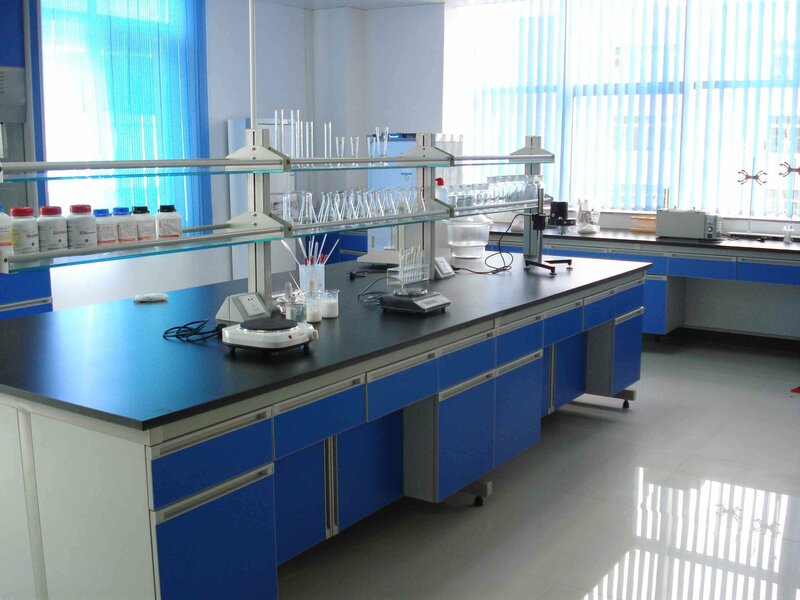 Registration-Hangzhou Xiaoyong Biotechnology Co., Ltd.
We Hangzhou Xiaoyong Biotechnology Co.,Ltd. (X-Y BIO) always support our clients doing the Registration. The items we can support as belows, and for more details, please just contact with us freely.